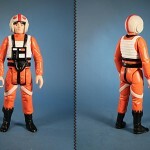 when you were a kid, you probably had a few 3 3/4-inch Star Wars action figures. 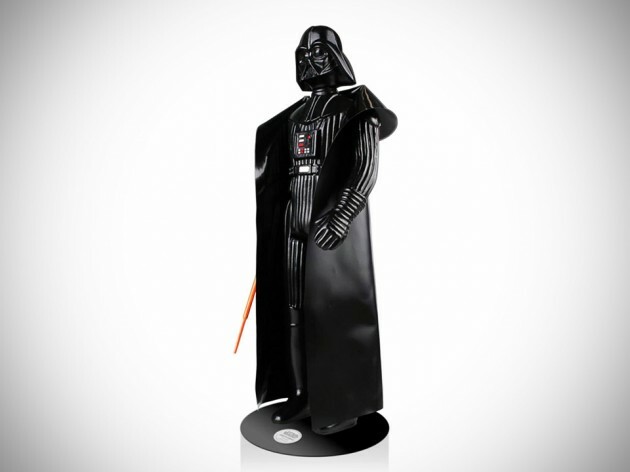 now that you have all grown up, it is only right that your love for Star Wars collectibles grow in size too, which makes this Darth Vader Life Size Vintage Monument a good place to start. 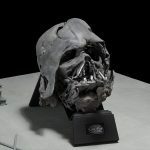 though referred to as ‘monument’, this six feet, nine inches tall life-size Lord of the Sith is not completely rigid – it is fully articulated (yes. even at this size) and accessorized with a re-scale vinyl cape and an authentic extending lightsaber. see? what did we tell you about your Star Wars collectibles should grow in size too? 6 ft and 9 inches is what what we meant. in fact, this limited edition hand-painted monumental piece is literally a blown up version of the Lord Vader action figures you might have owned as a kid. an authentic mint-condition 3 3/4-inch item was used as the basis of this full-size example, digitally scanned with all the details as you have remembered. it comes with a certificate of authenticity to proof that yours ain’t just another cast from nobody. 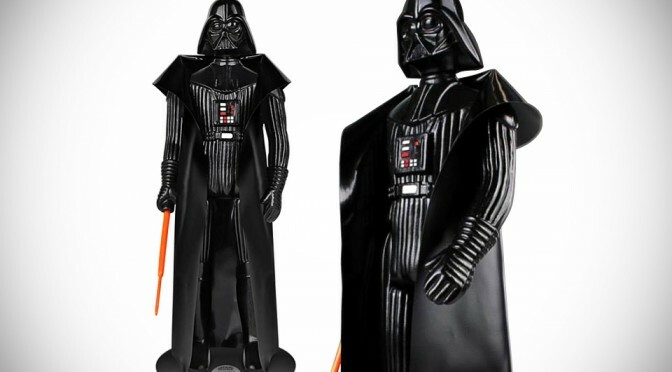 the Darth Vader Life Size Vintage Monument is available for pre-order now with a $2,600 asking price. official release date will be sometime in Q1 2015.